If you have found an old Canon in the attic, bought a Konica at the thrift store, or inherited a Leica, this book provides all the information you need to help you get out and start using your camera. 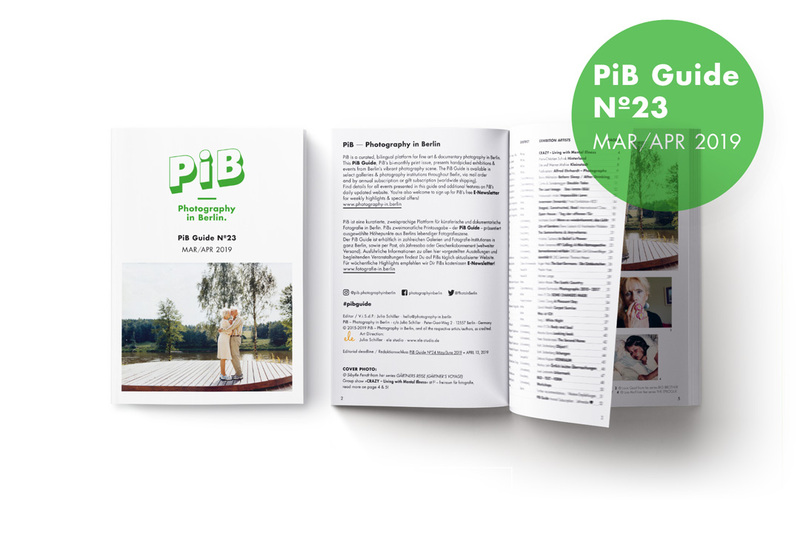 Unlike other formats, 35mm film is still readily available and convenient to process, meaning that this book is of interest to professionals and enthusiasts alike. In addition, the essential aspects and technical terms covered here were inherited by digital photography, so the central information continues to be relevant. There are no tips on how to take ‘better’ photos, no sections on lines and shapes, silhouettes, texture or composition. There is no advice on how to hold your camera or how to look through the viewfinder. This is purely a technical manual: once you understand and have mastered the mechanics of photography, you have creative control over your camera, a tool for taking photos exactly as you want them. Inspired by the aesthetic of vintage user manuals, this beautifully illustrated and designed reference book is an essential guide for everyone interested in the fundamentals of 35mm film photography. 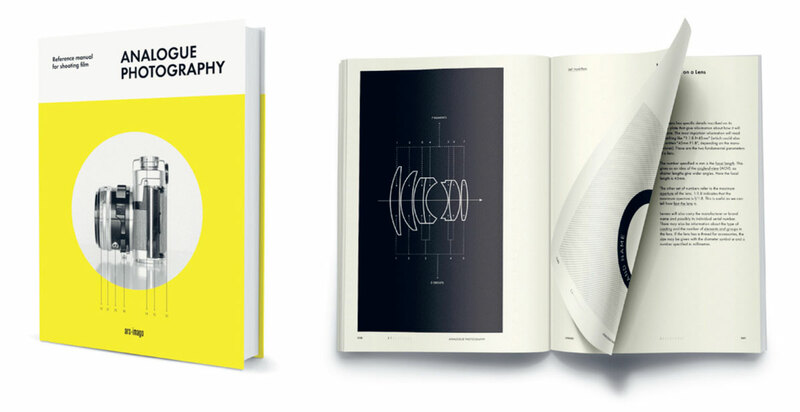 Reference manual, modern design, a book for analogue enthusiast or new photographers.